Niso Maman was born in 1957. He is an 11th generation Israeli from one of the oldest families living in Israel. He opened his first art studio under the direction of the Haifa University Art Department while still in high school. During this period, he began to establish his reputation in the Tel Aviv area where he sold and displayed work to the art public. In 1982, Niso opened his studio in West Palm Beach, Florida as well as directing and receiving national attention for operating one of the few bronze art foundries in the Easter United States. In 1991, he began concentrating his efforts on new works of marble, onyx, bronze and steel. It was also during this period that Niso gained a reputation as a teacher of stone-carving, inspiring his students with his creativity and sharp eye for form and lines. Niso spends his time between his studios in Israel and Palm Beach, Florida, exploring the challenges of self-expression in many contrasting media. 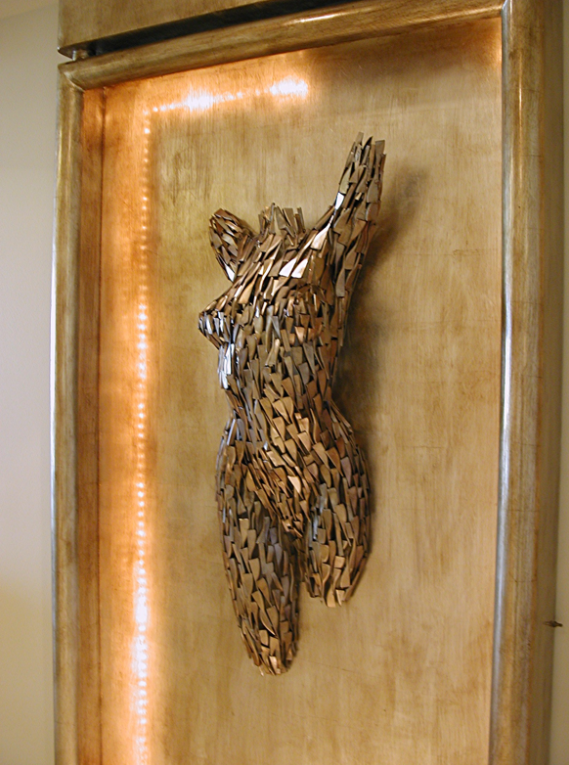 Today his sculptures stand out and demand notice for their simplicity, elegance, and consummate professionalism.